Serious G.A.S.! 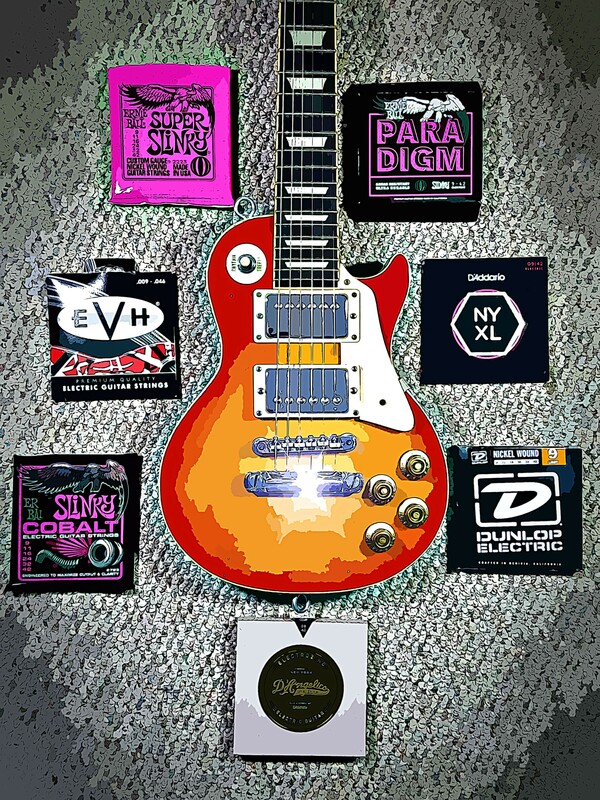 Music Gear We've Gotta Have!! 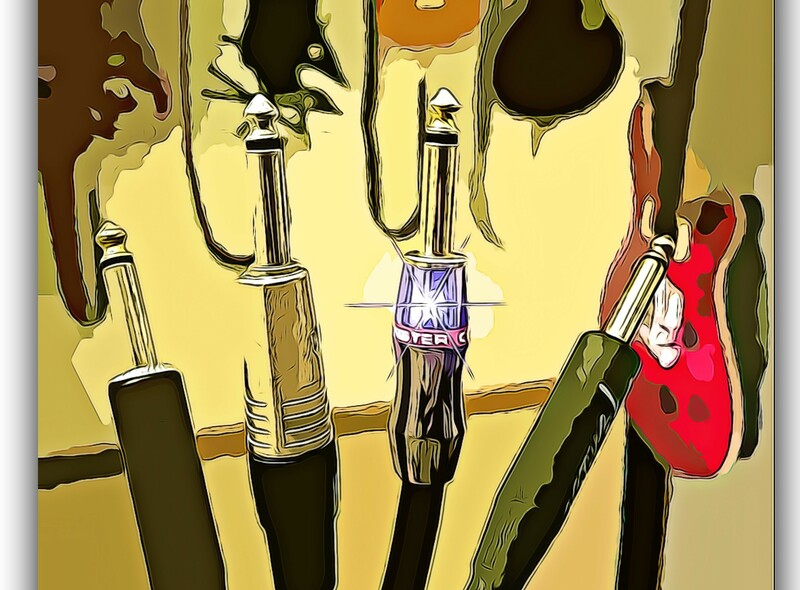 How To Buy Music Gear – A Penny Saved Is A Preamp Earned! 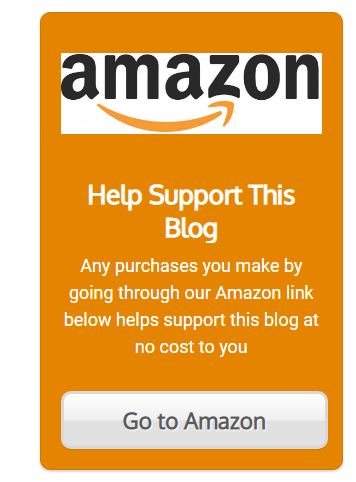 Posted in Musician Life Leave a Comment on How To Buy Music Gear – A Penny Saved Is A Preamp Earned! 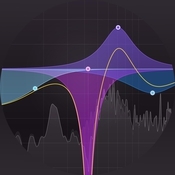 Posted in Musician Life 6 Comments on The FabFilter Pro-Q 3, Part 1 – My Favorite Frequency Fetcher!! 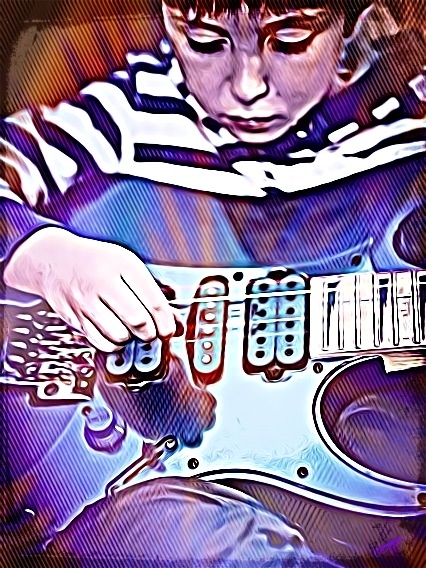 What Is A Partscaster? 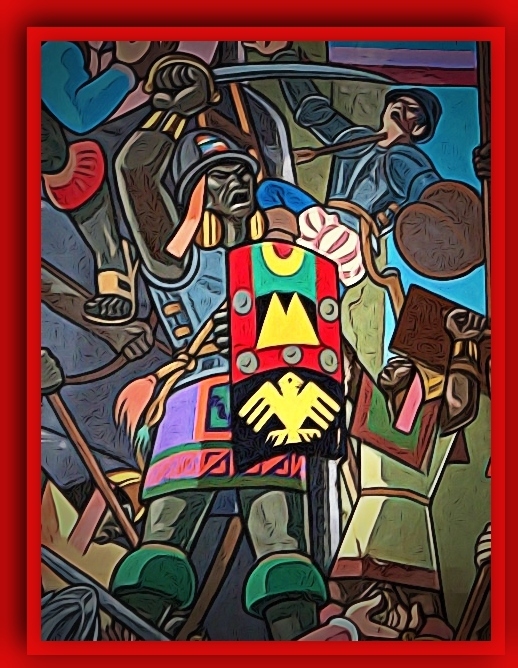 – An Axe That’s Truly… YOU!! Posted in Guitars Leave a Comment on What Is A Partscaster? 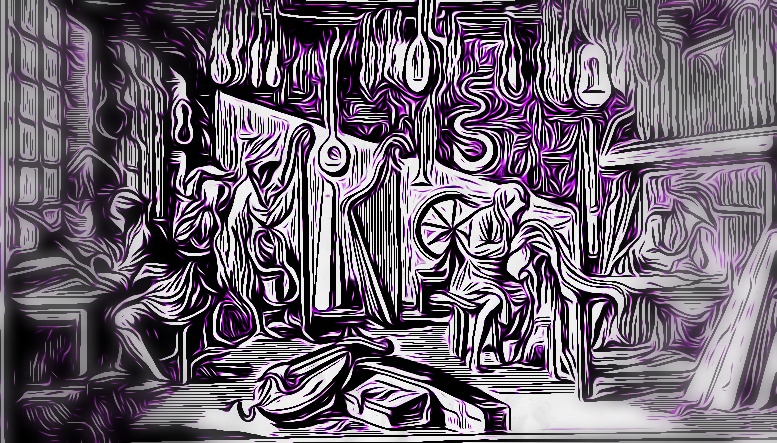 – An Axe That’s Truly… YOU!! 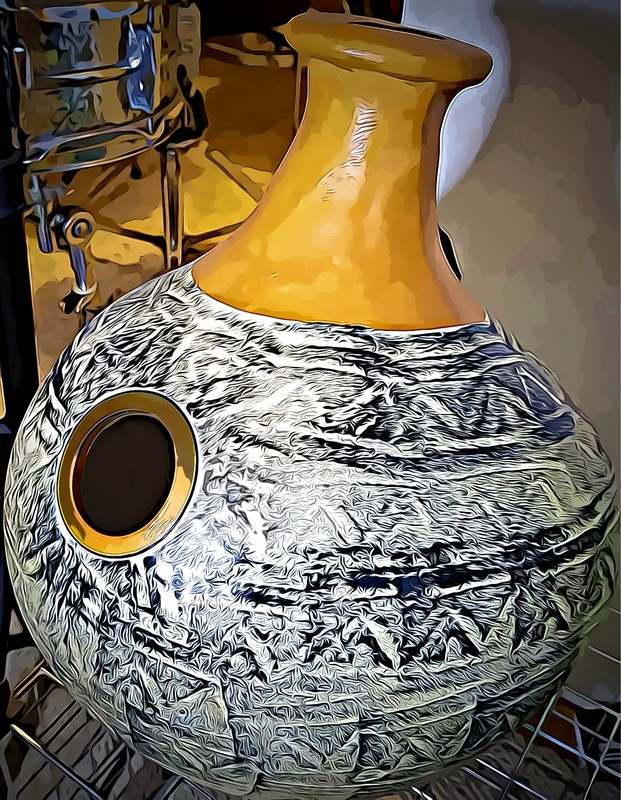 What is an Udu Drum? – Trippin’ On A Slippery World Beat! 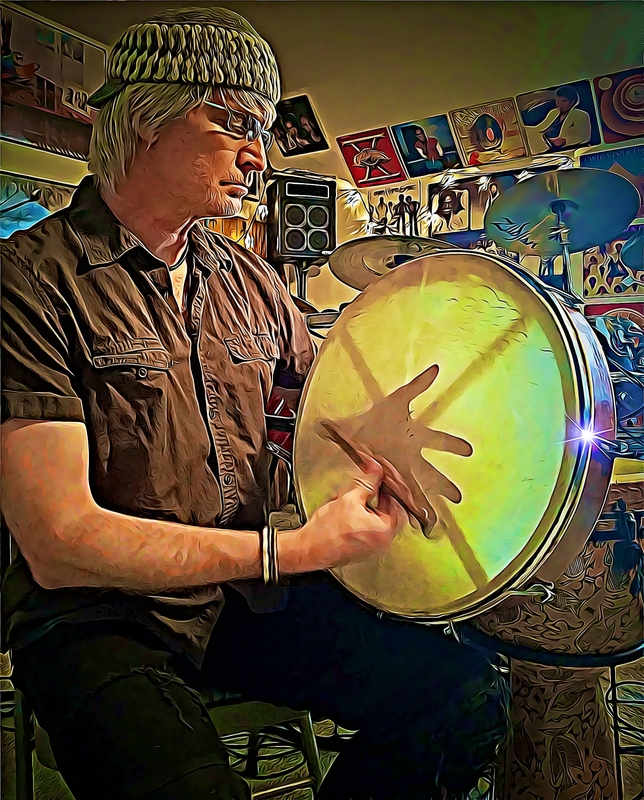 Posted in Musician Life Leave a Comment on What is an Udu Drum? – Trippin’ On A Slippery World Beat! 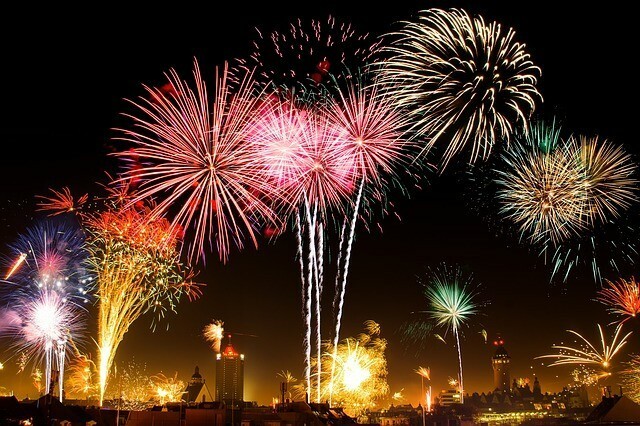 A Gearhead’s New Year’s Resolutions List – Pro Audio Promises & Digital Dreams!! 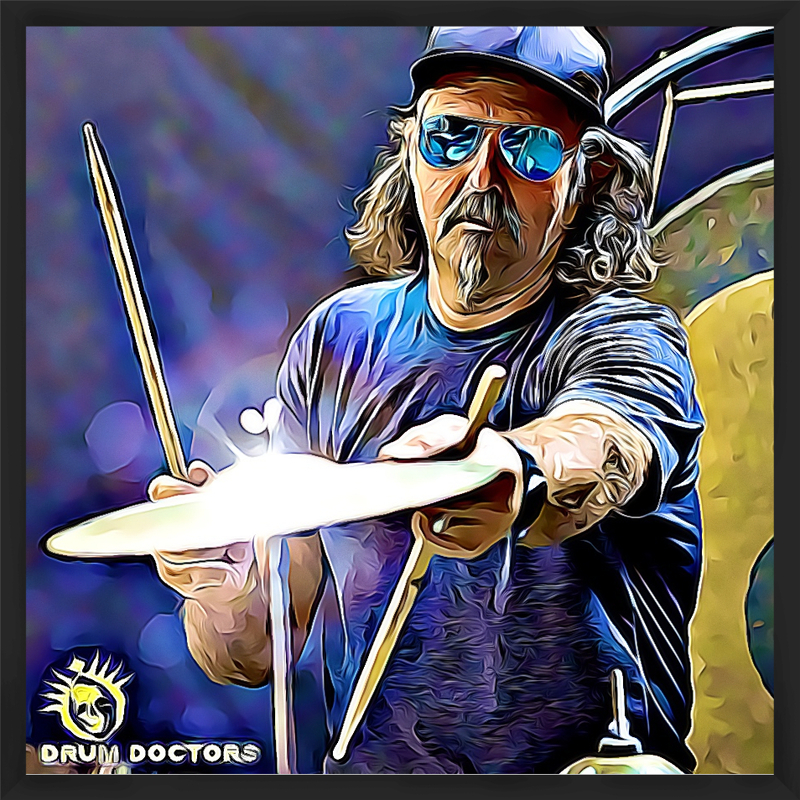 Posted in Musician Life Leave a Comment on A Gearhead’s New Year’s Resolutions List – Pro Audio Promises & Digital Dreams!! 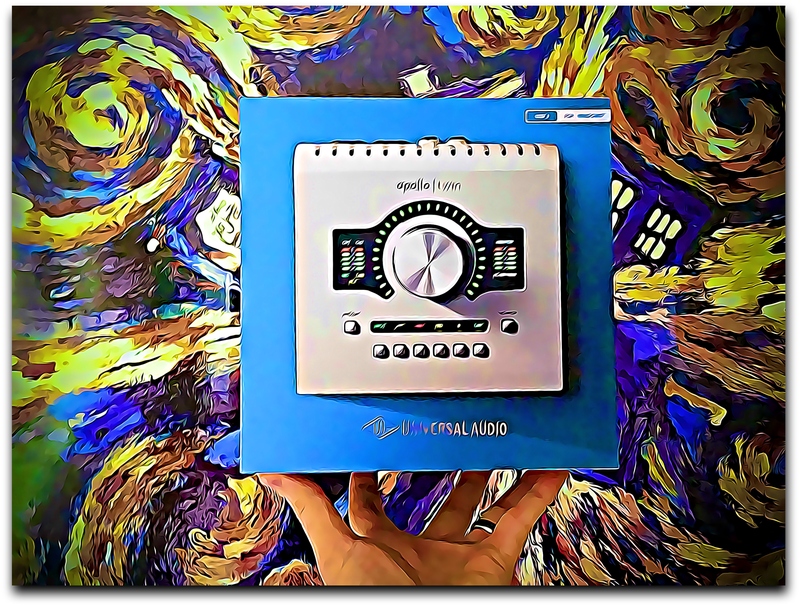 Free Music Recording Software – Why It’s Christmas Every Day! 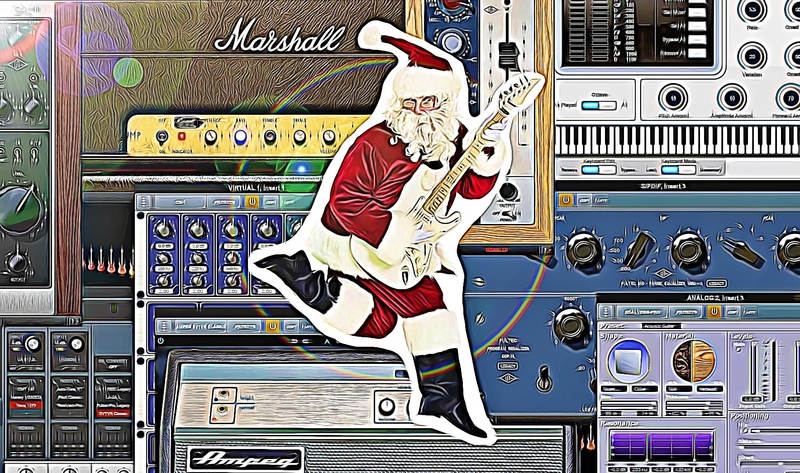 Posted in Musician Life Leave a Comment on Free Music Recording Software – Why It’s Christmas Every Day! How To Learn To Sing, Pt. 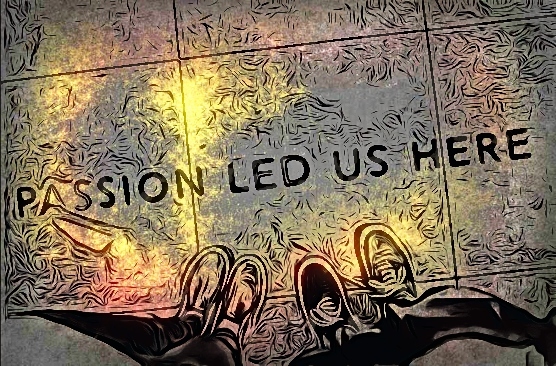 2 – Your Voice… NOW!! 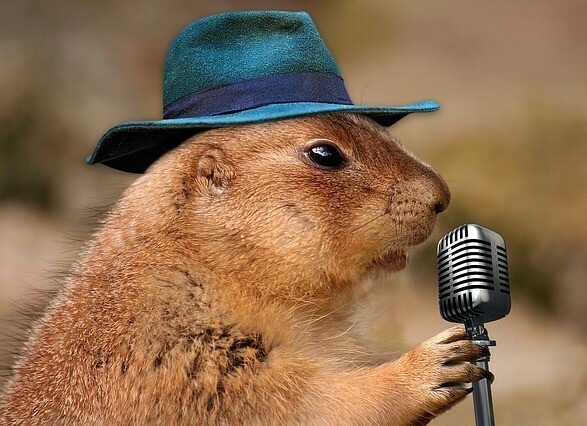 Posted in Musician Life Leave a Comment on How To Learn To Sing, Pt. 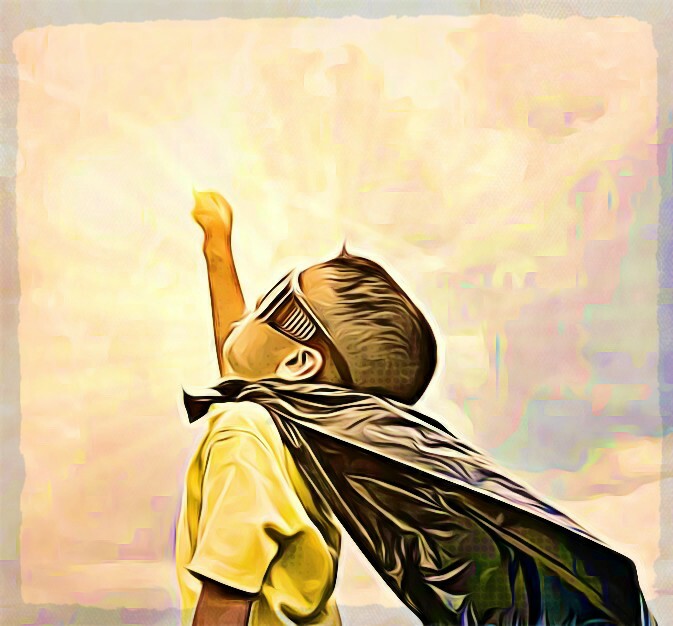 2 – Your Voice… NOW!! 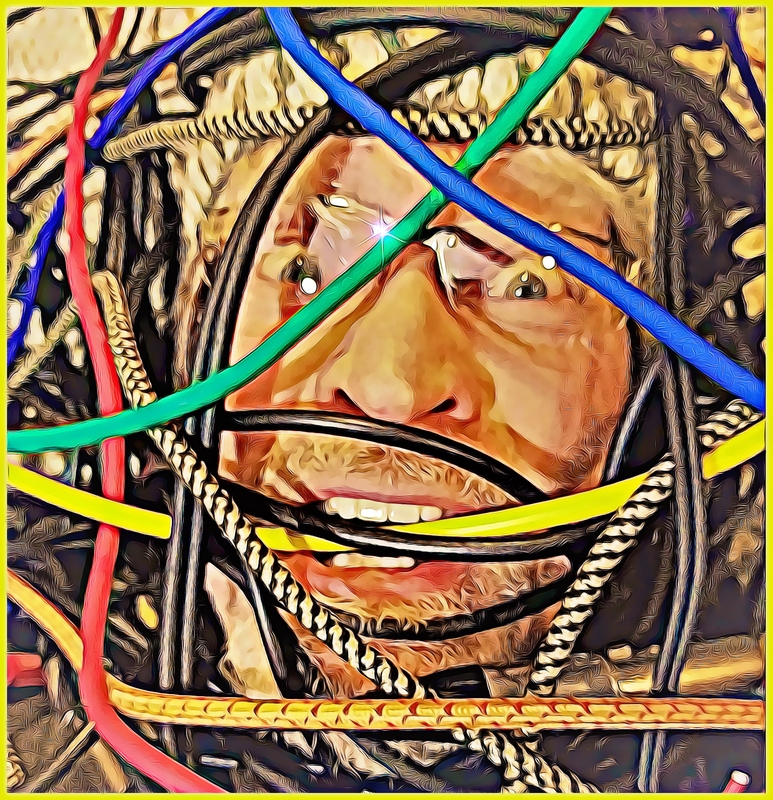 Posted in Music Hardware Leave a Comment on Recording Studio Wiring – Successful Cabling Tips & Tricks! 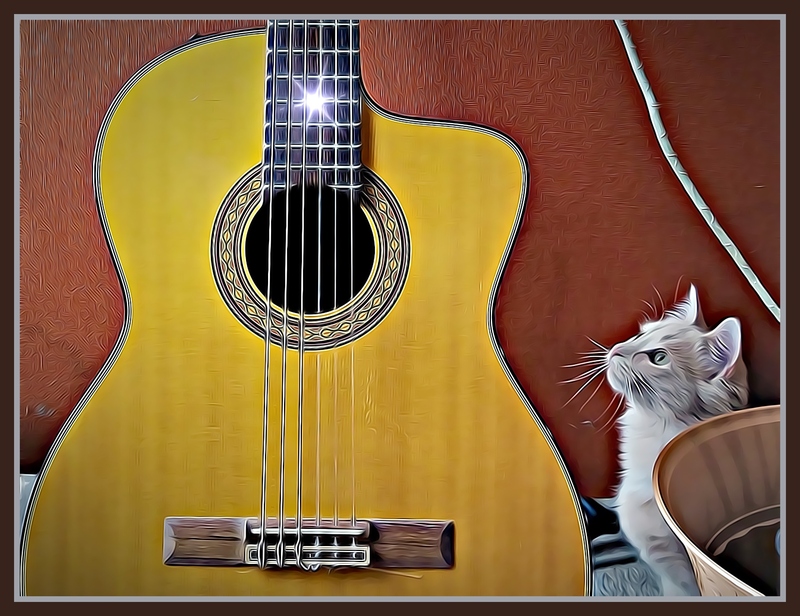 What Is The Best Acoustic Guitar For Beginners?? – Ya Gotta Start Somewhere! Posted in Buying Stuff, Guitars 12 Comments on What Is The Best Acoustic Guitar For Beginners?? – Ya Gotta Start Somewhere! 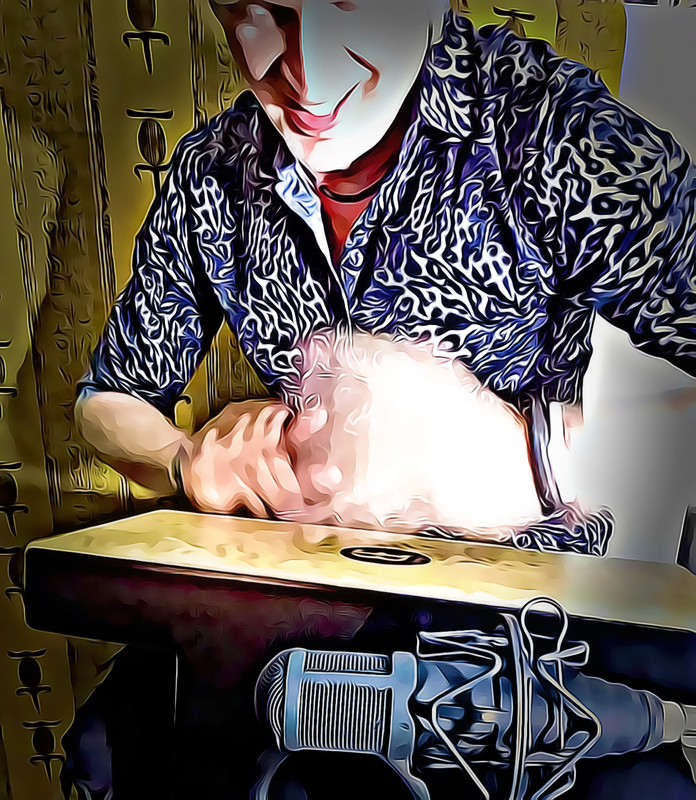 Studio Soundproofing – Options That Won’t Break The Bank! Posted in Mixing, Recording Ed. 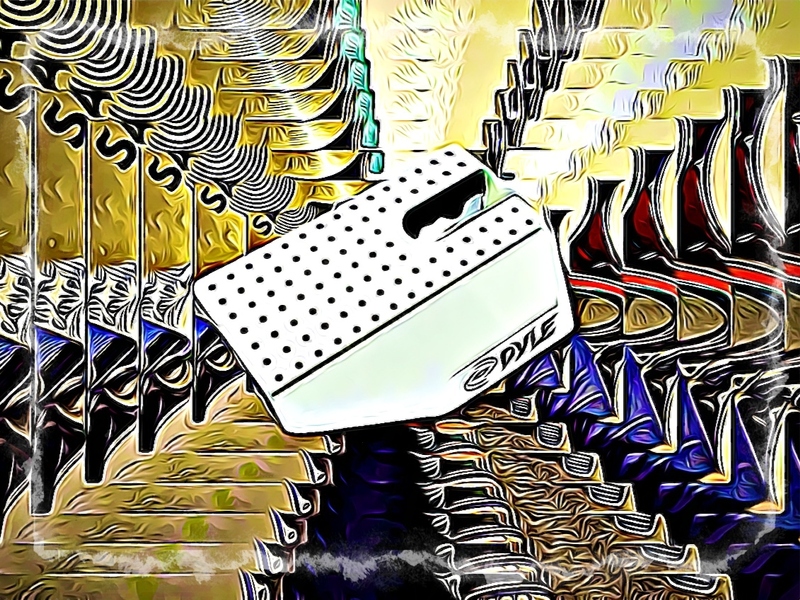 8 Comments on Studio Soundproofing – Options That Won’t Break The Bank! UAD Plug Ins – Your 7 Essential Must-Haves For The Holidays!! 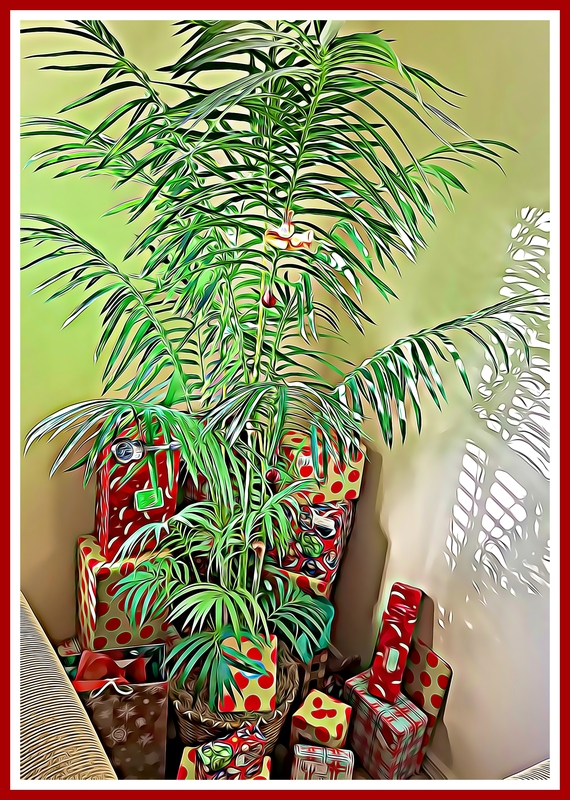 Posted in Buying Stuff, Software 2 Comments on UAD Plug Ins – Your 7 Essential Must-Haves For The Holidays!! 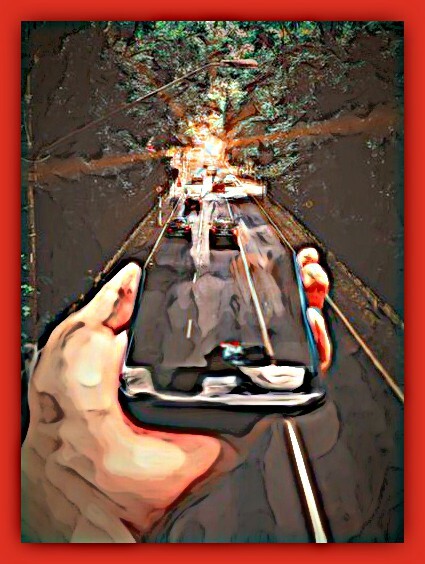 Posted in Mixing, Musician Life 6 Comments on Reference Tracks For Mixing – The Roads To Take You There! 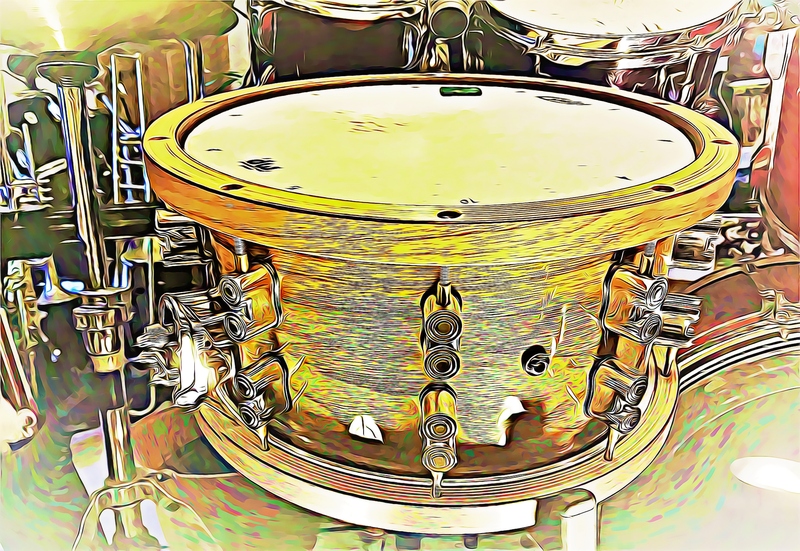 Black Friday Music Equipment – The Best Deals We Could Find!! 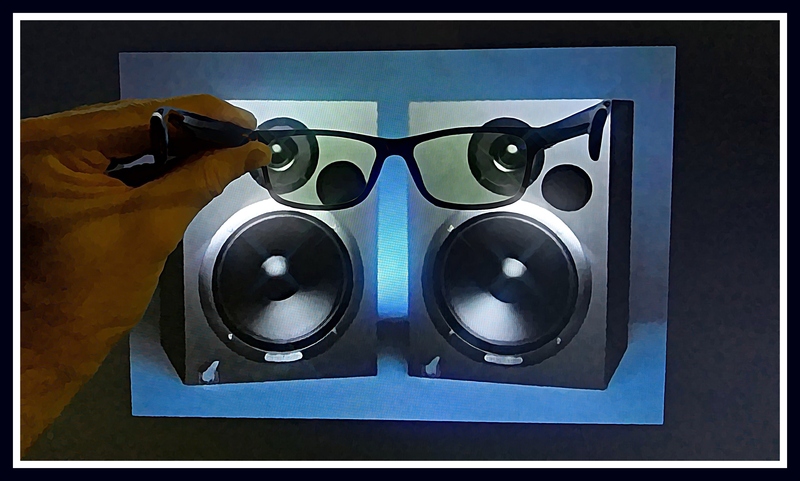 Posted in Buying Stuff Leave a Comment on Black Friday Music Equipment – The Best Deals We Could Find!! 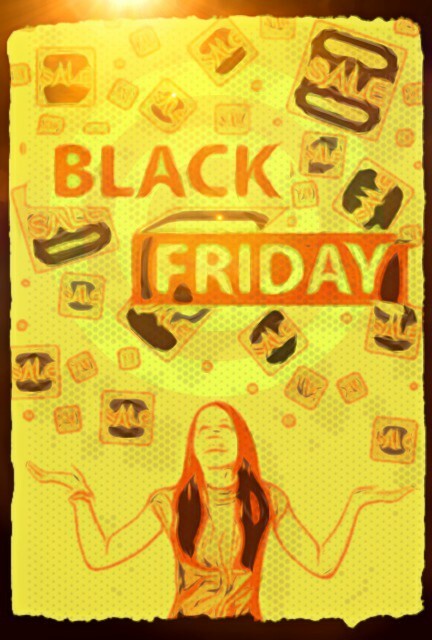 Black Friday Music Deals, 2018 – ‘Audio Cha-CHING Day’, Here We Come!! 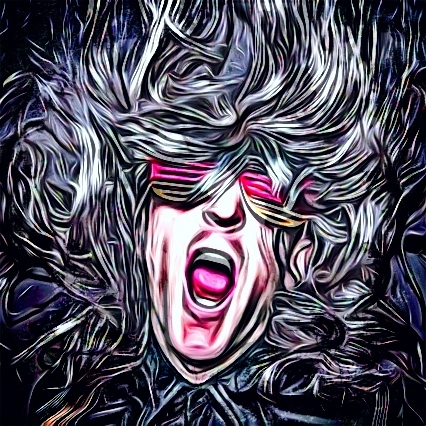 Posted in Buying Stuff, Musician Life Leave a Comment on Black Friday Music Deals, 2018 – ‘Audio Cha-CHING Day’, Here We Come!! 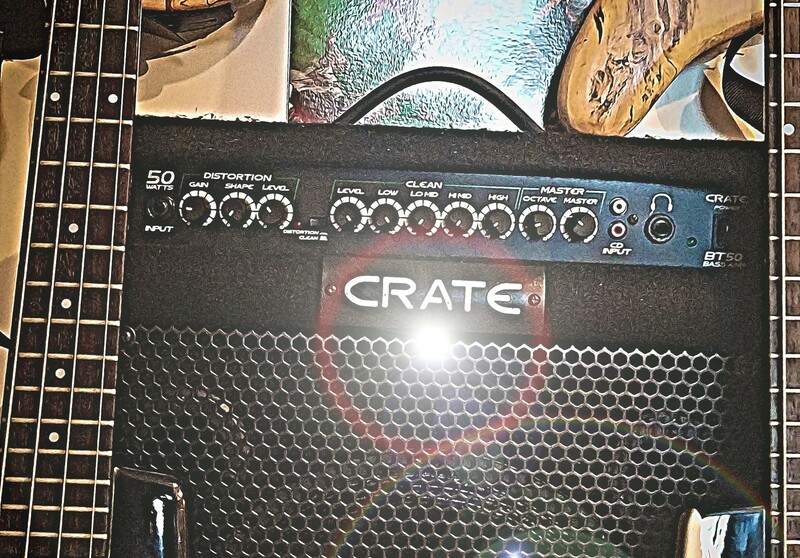 The Gear-Wise Musician, Part 2 – You’re Their Superhero!! 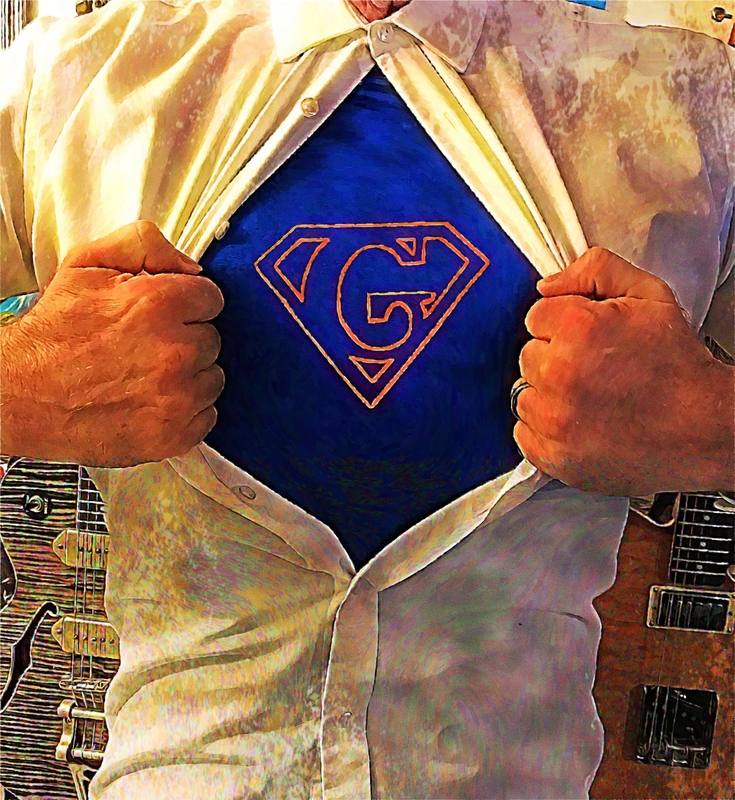 Posted in Musician Life Leave a Comment on The Gear-Wise Musician, Part 2 – You’re Their Superhero!! 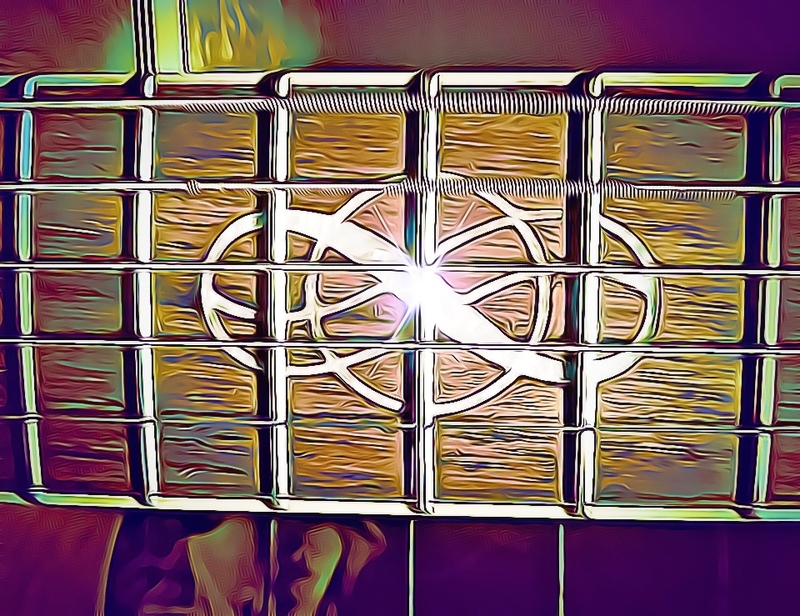 My Ibanez Acoustic Guitar – The Lure Of Exotic Wood! 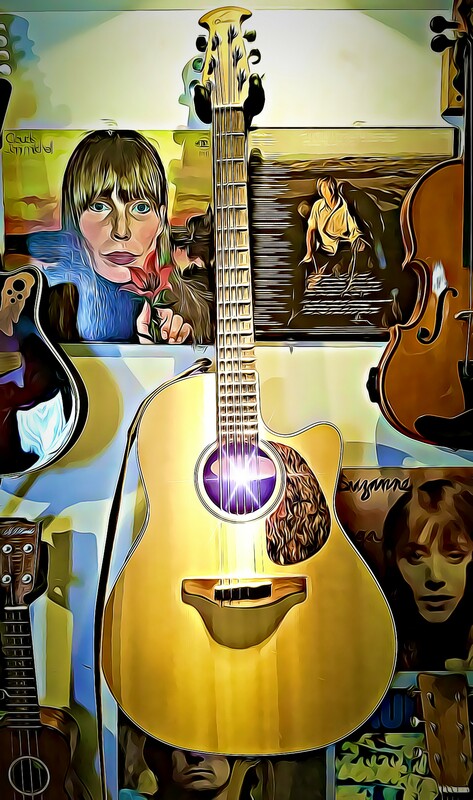 Posted in Guitars 10 Comments on My Ibanez Acoustic Guitar – The Lure Of Exotic Wood! 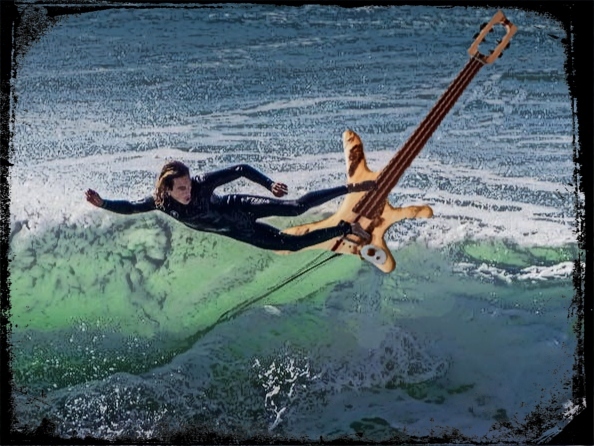 The Wishbass – Boomin’ In A Pseudopod Embrace! 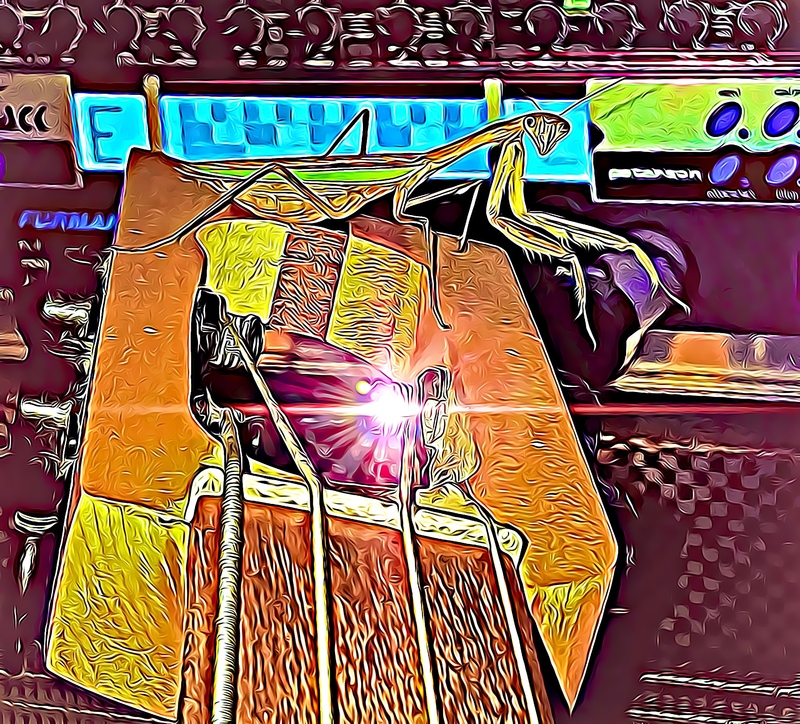 Posted in Guitars 4 Comments on The Wishbass – Boomin’ In A Pseudopod Embrace! 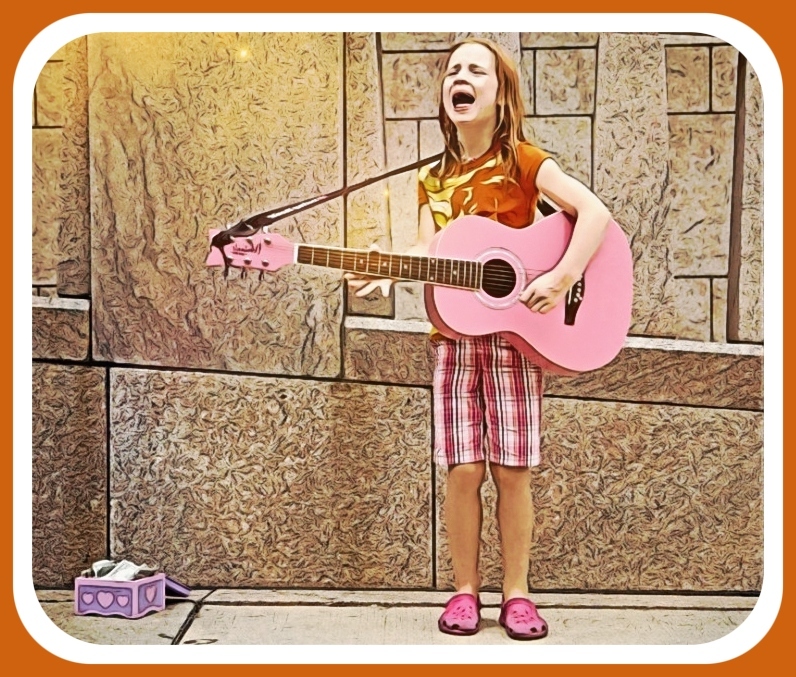 The Gear-Wise Musician, Part 1 – It’s Child’s Play! 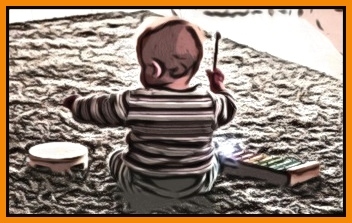 Posted in Musician Life 16 Comments on The Gear-Wise Musician, Part 1 – It’s Child’s Play! 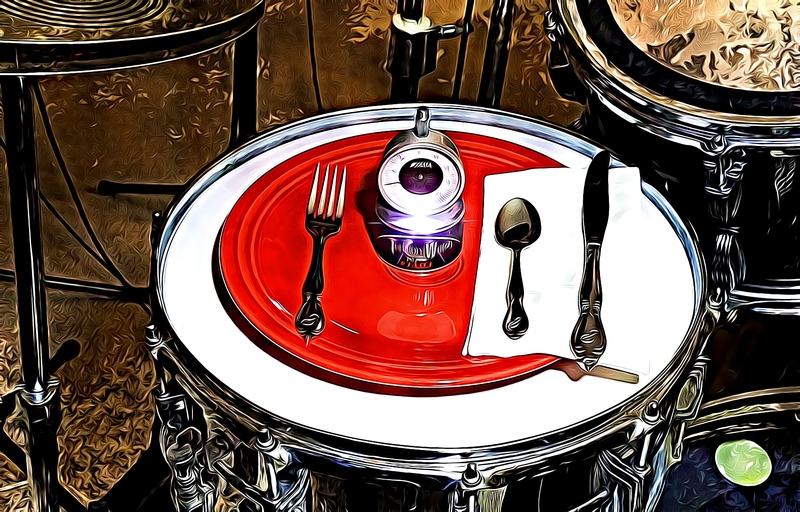 Posted in Musician Life Leave a Comment on One Year Of G.A.S. – A Toast To YOU, Fellow Sufferers!! Posted in Music Hardware 6 Comments on What is the Thalia Capo? – Making You Look Good & Play Better! 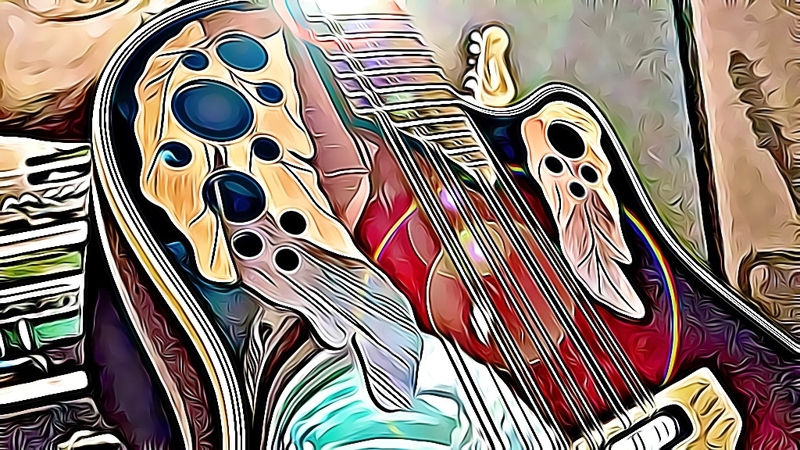 Posted in Other Instruments Leave a Comment on My Ovation Mandolin – Gettin’ Jiggy With It! My Telecaster Comparison – A Tale Of Two Tele-s! 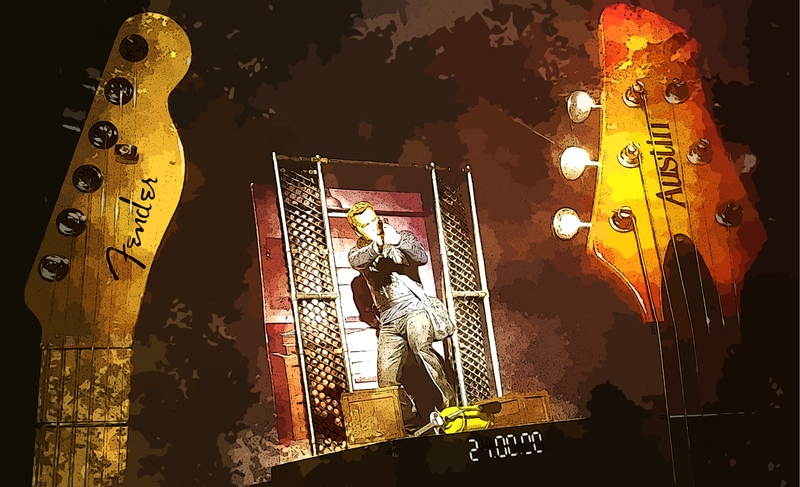 Posted in Guitars Leave a Comment on My Telecaster Comparison – A Tale Of Two Tele-s! 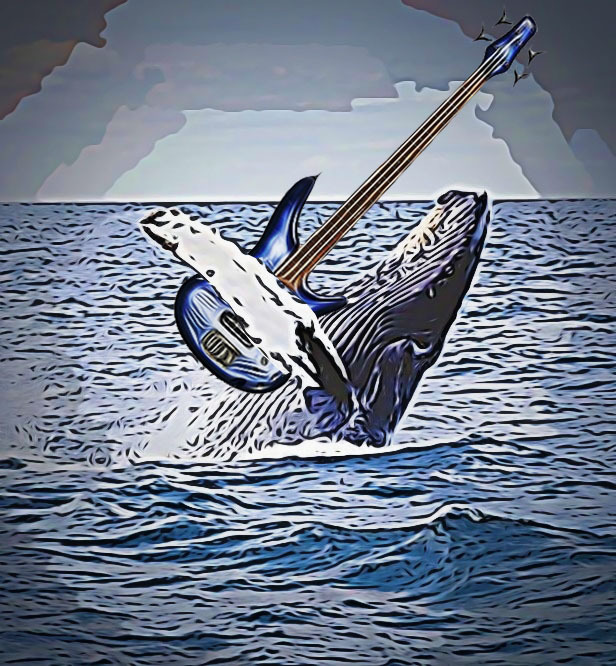 Posted in Musician Life Leave a Comment on My Galveston Bass Guitar – Full-Bodied Pleasure As The Rumbles Roll! 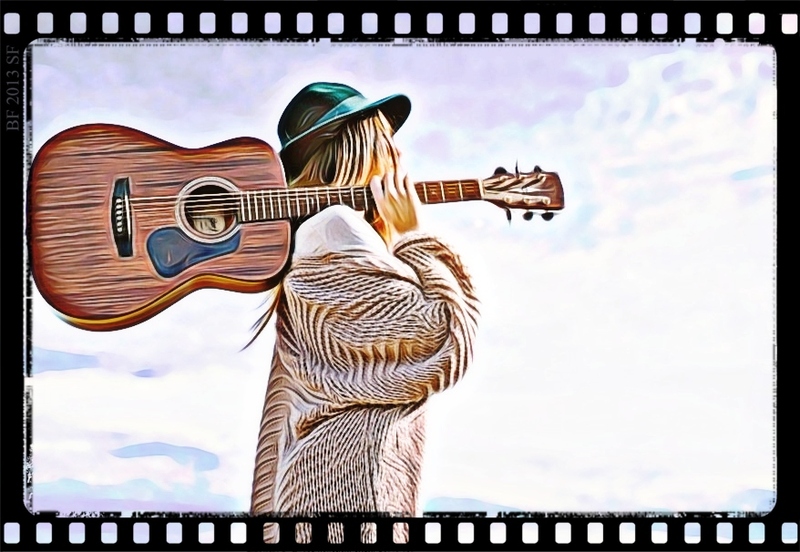 The 7 Best Ukuleles of 2019 – Your 4-String Tickets to Paradise! 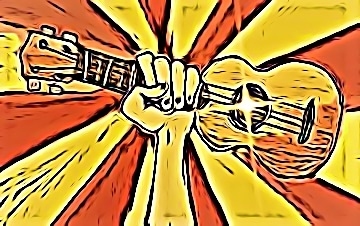 Posted in Ukulele 2 Comments on The 7 Best Ukuleles of 2019 – Your 4-String Tickets to Paradise! 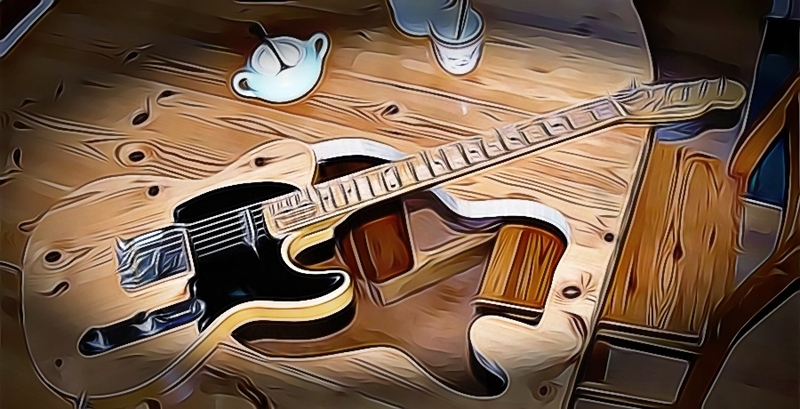 The Telecaster – How A ‘Snow Shovel’ Rocks My World! 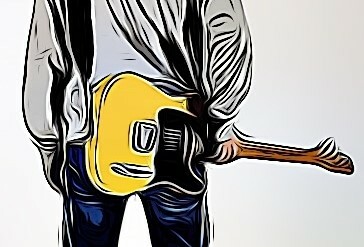 Posted in Guitars Leave a Comment on The Telecaster – How A ‘Snow Shovel’ Rocks My World! 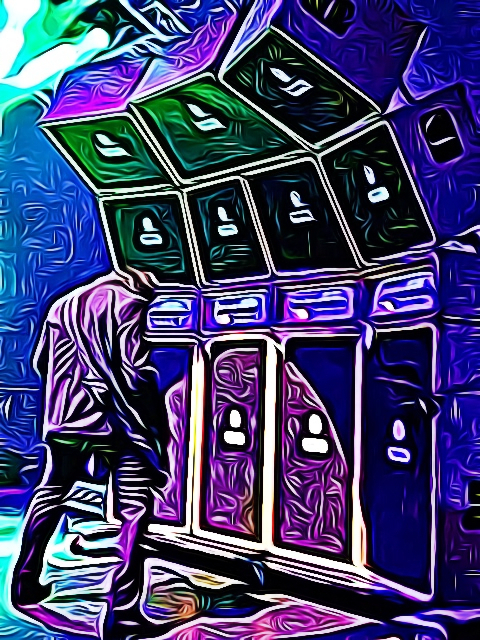 Working For Music – ‘Til We Can’t Get It Wrong!! 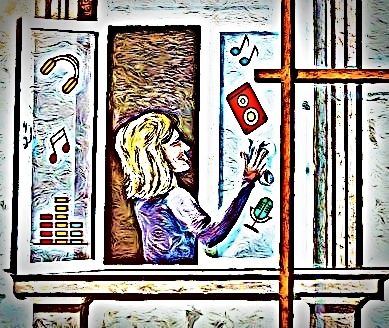 Posted in Musician Life Leave a Comment on Working For Music – ‘Til We Can’t Get It Wrong!! 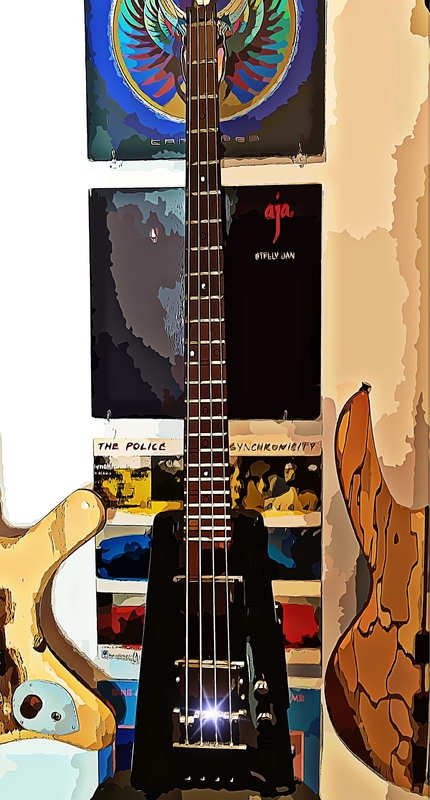 The Hohner B2 bass – You Never Forget Your First! 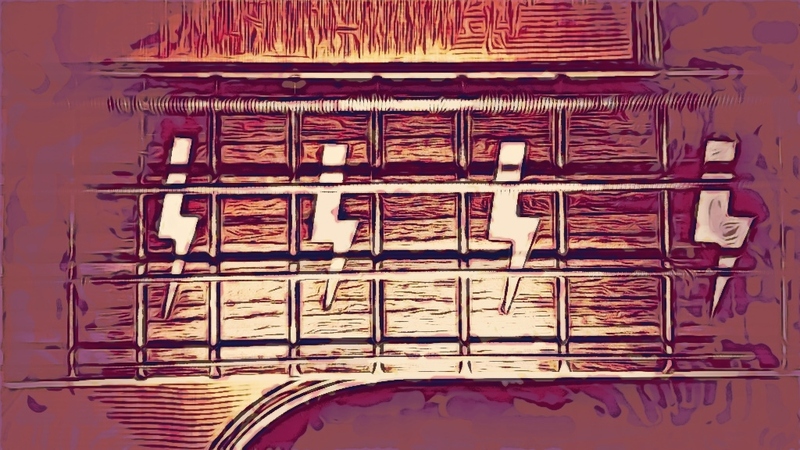 Posted in Guitars 2 Comments on The Hohner B2 bass – You Never Forget Your First! 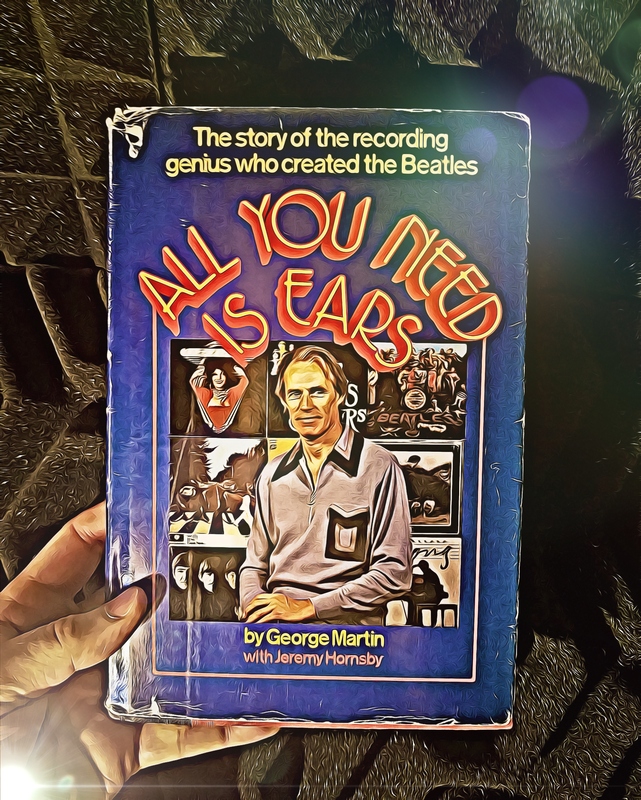 All You Need Is Ears – The Autobiography of Beatles Producer George Martin!! Posted in Musician Life 2 Comments on All You Need Is Ears – The Autobiography of Beatles Producer George Martin!! 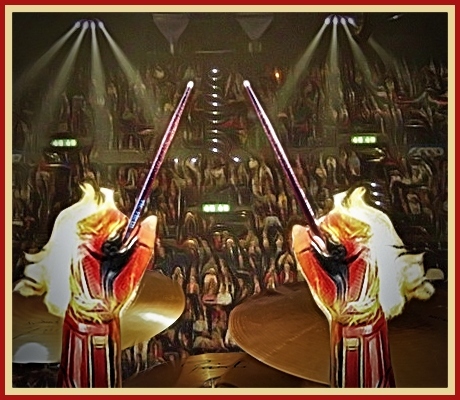 The Best Hearing Protection For Musicians – Guard It Or Scar It! 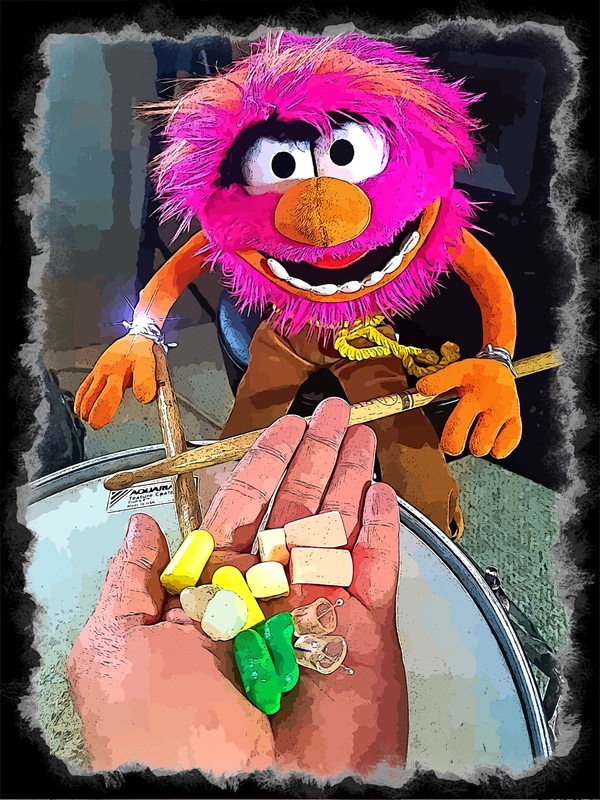 Posted in Musician Life Leave a Comment on The Best Hearing Protection For Musicians – Guard It Or Scar It! 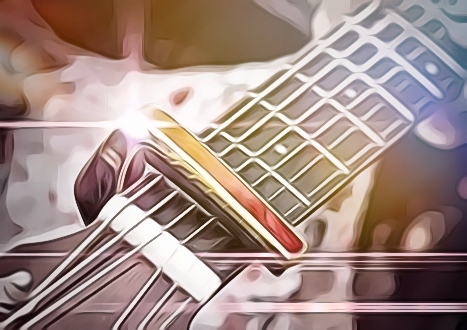 Acoustic Guitar Parts – Swap ‘Em Out To Step It Up! 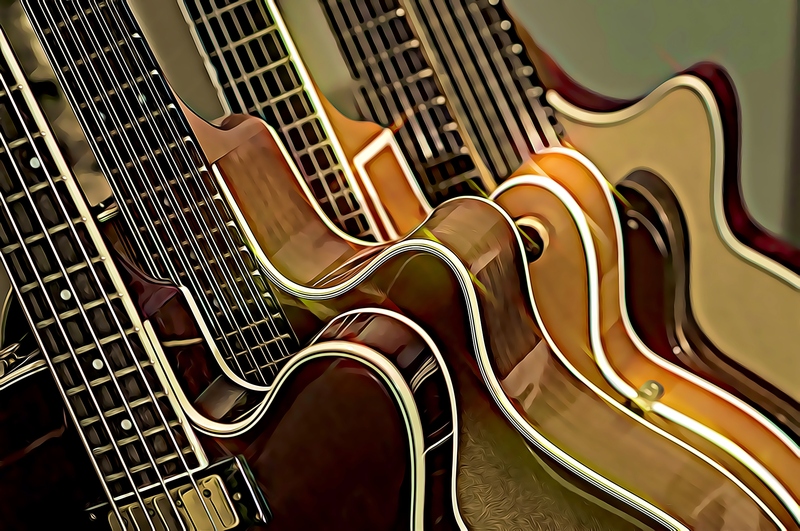 Posted in Guitars Leave a Comment on Acoustic Guitar Parts – Swap ‘Em Out To Step It Up! Posted in Gear Ed. 2 Comments on How To Gain Stage, Pt. 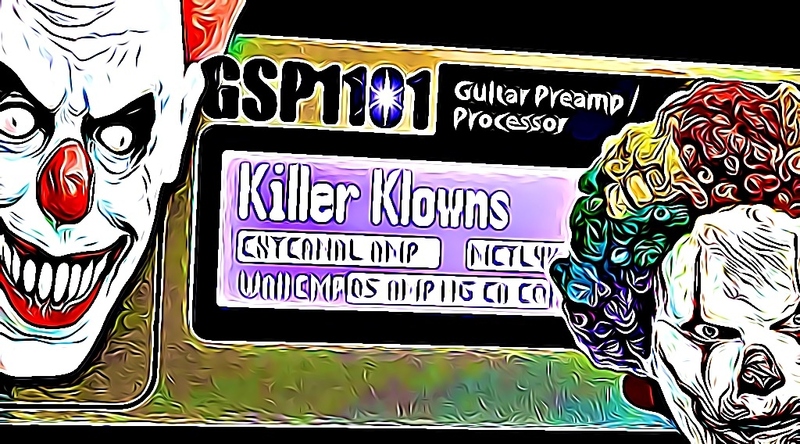 1 – Launching Your Guitar Tone! 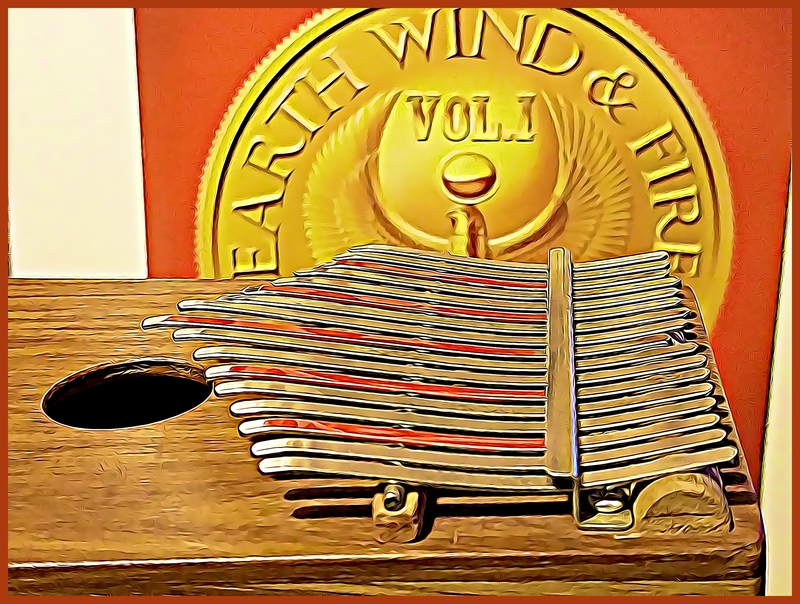 Posted in Other Instruments 2 Comments on Weird Musical Instruments – Unusual But Usable Ways To Float Your Notes! 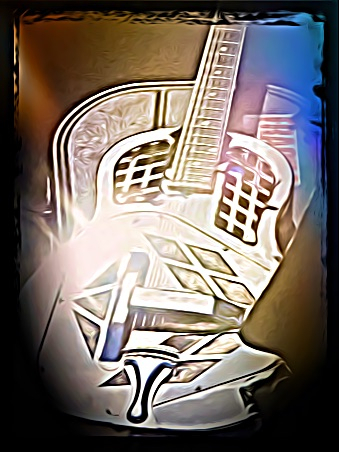 Posted in Guitars 2 Comments on What Is A Resonator Guitar? – Steel Spider Bite And Delta Dust, Y’all! 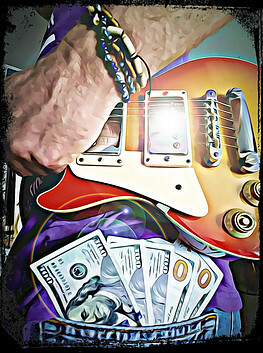 The Gibson Bankruptcy – For Whom, The Bell Tolls?! 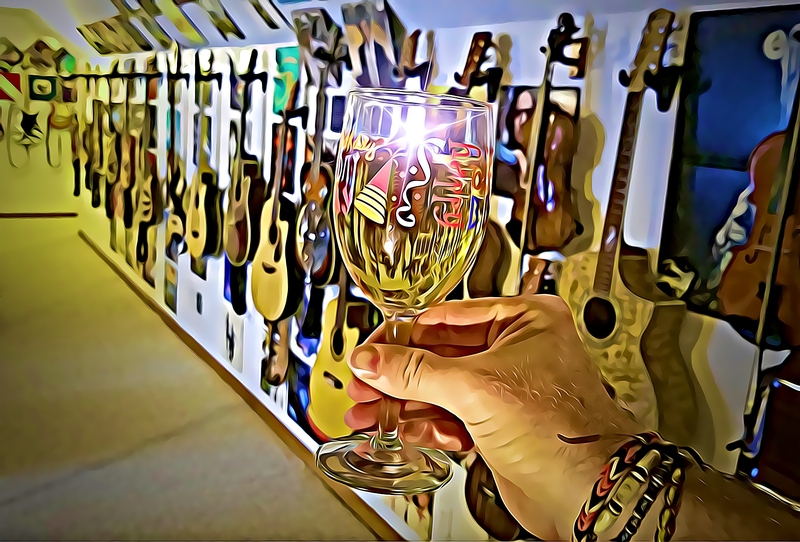 Posted in Musician Life 2 Comments on The Gibson Bankruptcy – For Whom, The Bell Tolls?! 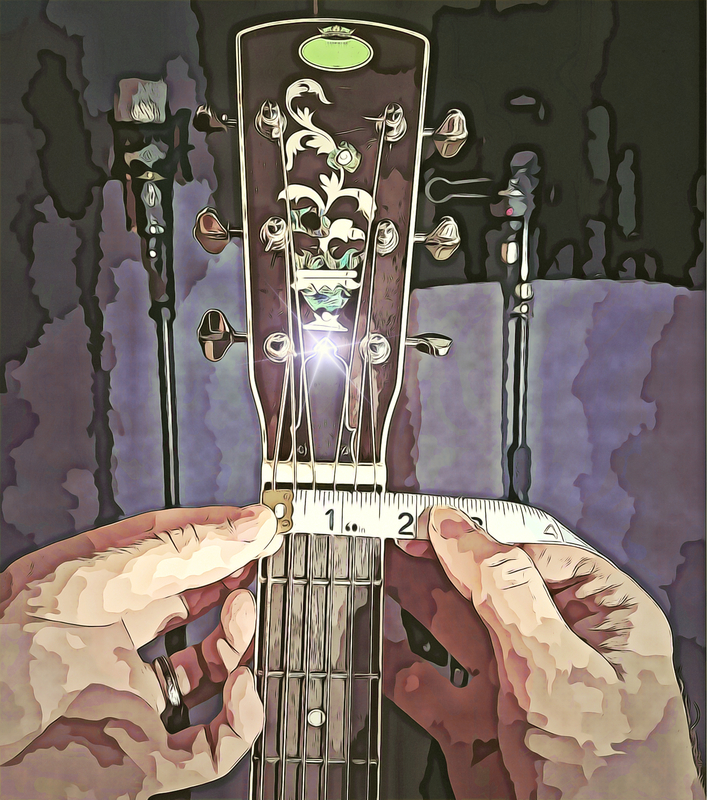 Posted in Guitars 14 Comments on The Ovation Balladeer Guitar – Pick Me! Strum Me! Stretch Me!! 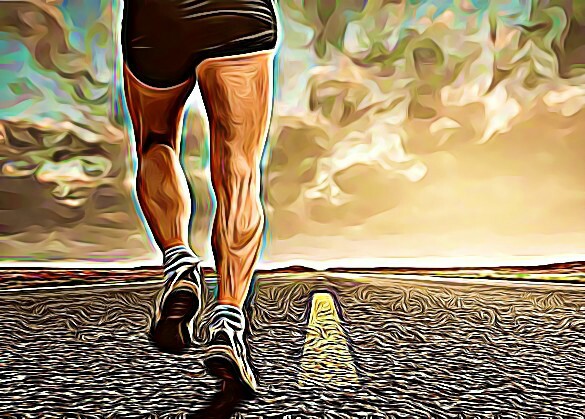 How To Be A Successful Musician – Racers On Your Marks! 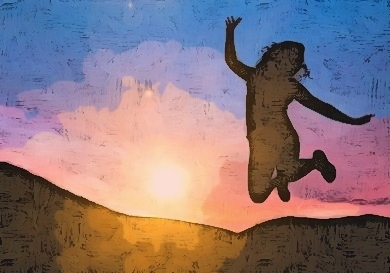 Posted in Musician Life 2 Comments on How To Be A Successful Musician – Racers On Your Marks! 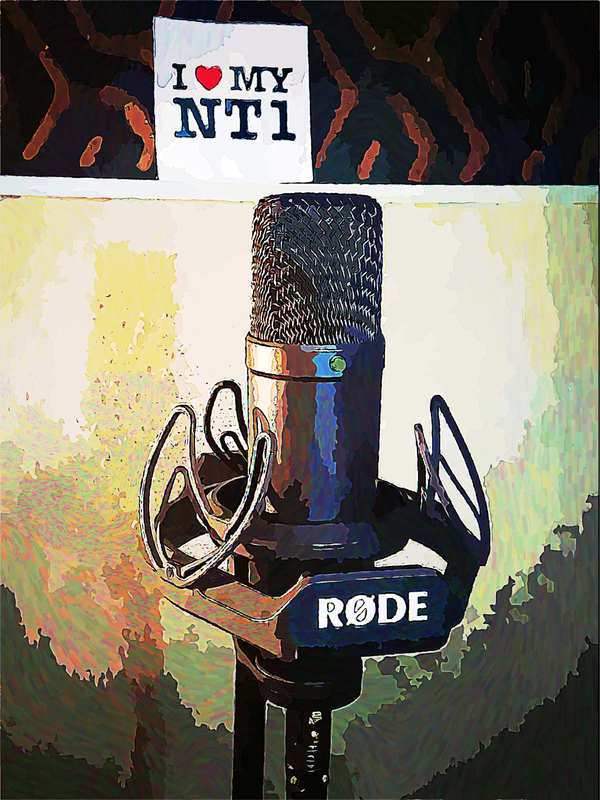 Posted in Recording Ed. 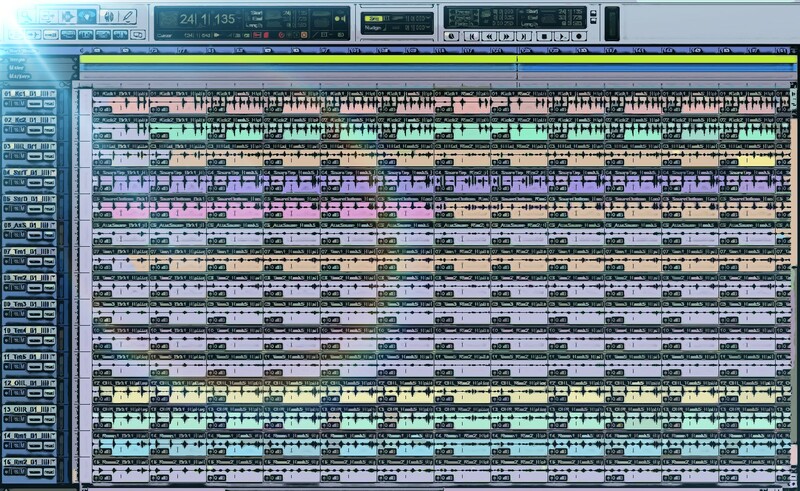 Leave a Comment on How to Mix Songs – Resources To Make YOU a Pro! What to Take on Vacation – A Musician Weighs In! 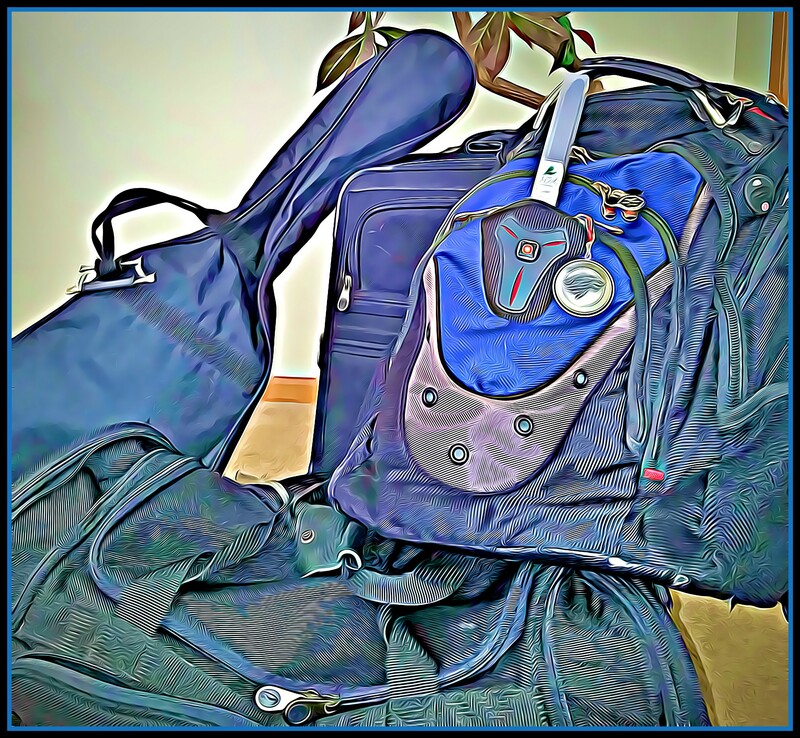 Posted in Musician Life 2 Comments on What to Take on Vacation – A Musician Weighs In! My ’62 Strat – Not Fade Away…! Posted in Guitars 2 Comments on My ’62 Strat – Not Fade Away…! 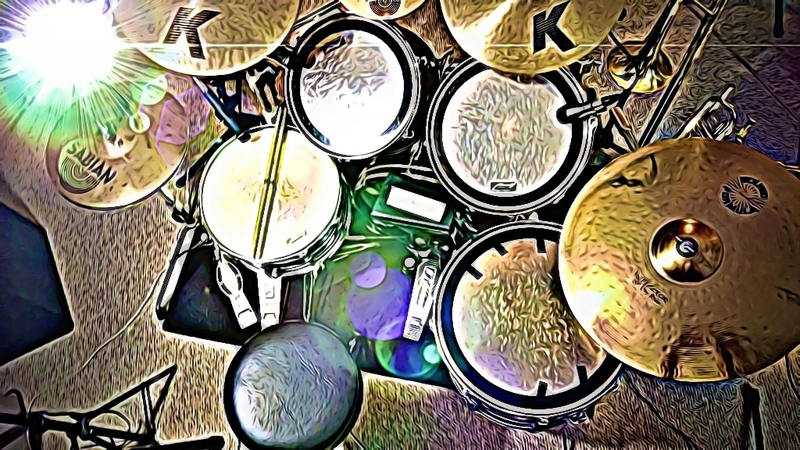 Posted in Musician Life Leave a Comment on Equipment For Nothin’ – When We Hit the Motherlode! The Takamine EC-132C Classical Guitar – The Timeless Taste Of Classic Tone!! Posted in Musician Life Leave a Comment on The Takamine EC-132C Classical Guitar – The Timeless Taste Of Classic Tone!! 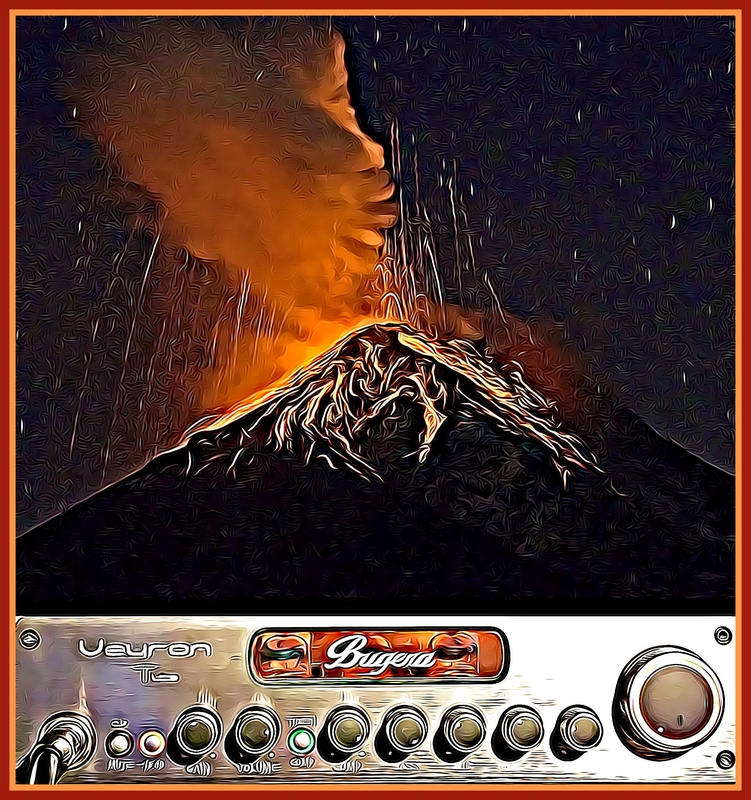 Posted in Musician Life Leave a Comment on The Bugera Veyron BV1001T – Listen To That Volcano Rumble!! 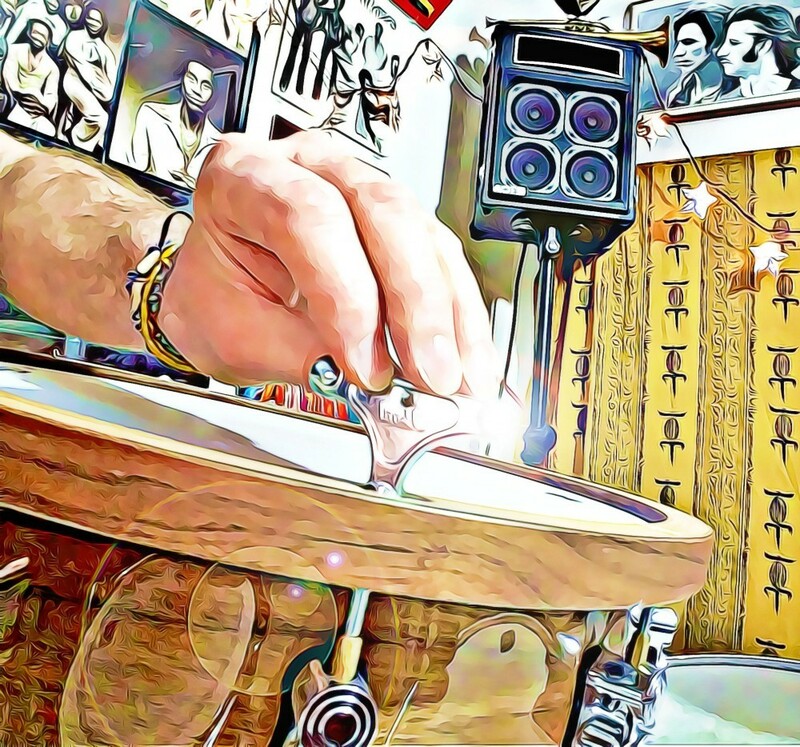 The DIY Musician – Why You & Captain Marvel Have A Lot In Common!! 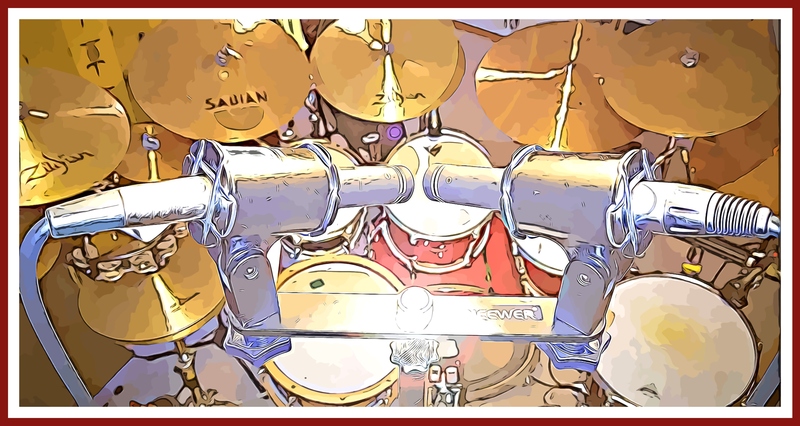 Posted in Musician Life Leave a Comment on The DIY Musician – Why You & Captain Marvel Have A Lot In Common! !